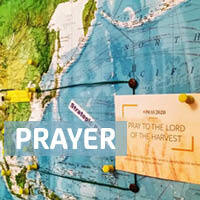 Each Thursday those involved with the Orality network and our partner groups unite to pray. We ask you to pull away and gather together as a group and really pray! If you need an International Country Code, please send an email: IONPrayer@gmail.com and one will be provided. 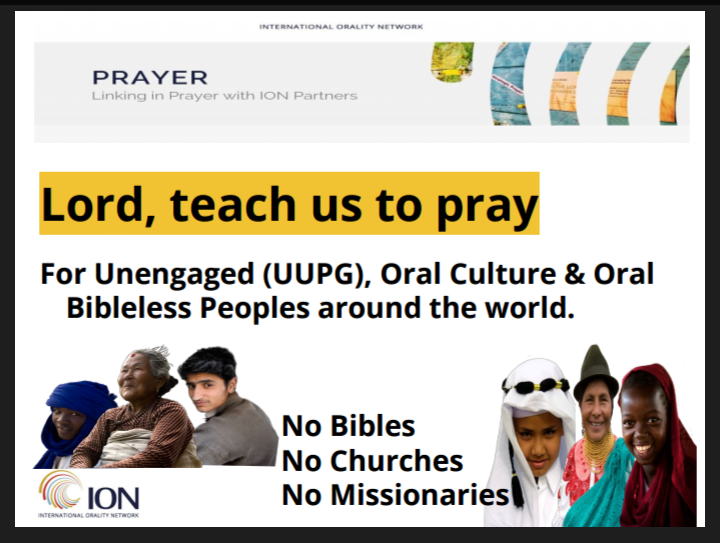 You are invited to come and join others to pray for UUPGs, Oral Peoples & Bibleless, and Orality.net partner groups and Great Commission Partners. This is a small group who gathers to pray together. Come share what you are doing in Orality and let them come alongside you in the place of prayer for what God is allowing you to be involved in. Even if you cannot physically join the call, we ask you to pull away and gather together as a group and really pray! 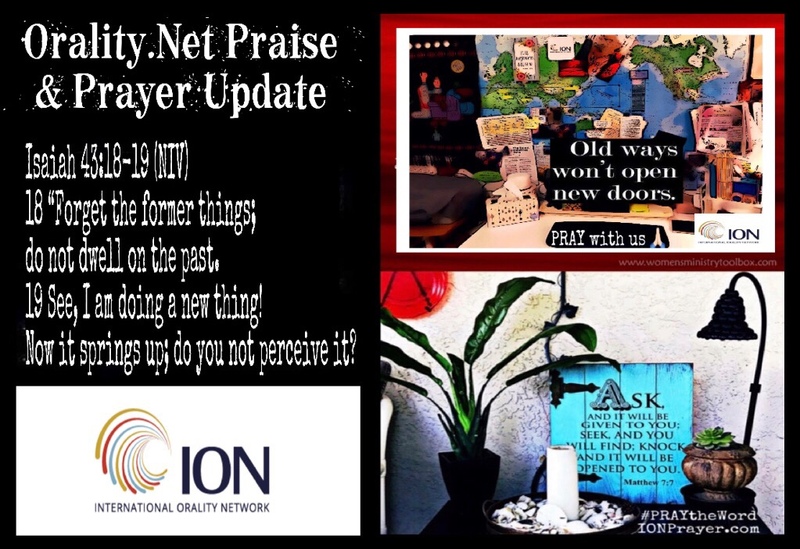 Since ION is a network and our partners are all around the globe, the best way to connect is to ask everyone to link together each month in united prayer through posts like this one, and the Praise & Prayer Update each month. 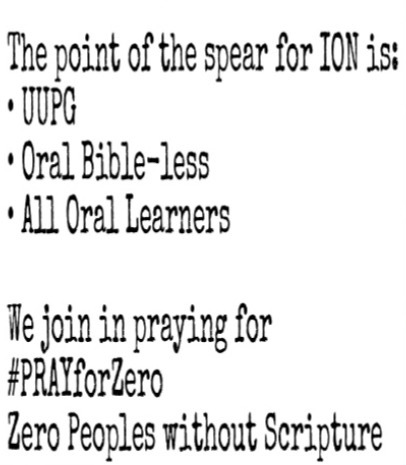 Visit https://orality.net or https://ionprayer.com for more information. We continue to ask God to allow us to understand how to pray for the oral communicators of the world. That is peoples who prefer to receive and share information by oral means and formats, including the blind and deaf. Those who cannot hear in the way “we have traditionally used". We are realizing that many of these people groups are also desperately in need of His Scriptures. . . In a format, people can really hear and receive. That looks differently for different peoples, but the reality is: 1,500+ people groups do not have ONE VERSE of Scripture and for the vast majority of the globe, they do not have access to the Word of God.Only 8% of the world have the full Bible. (4.2.20 Foundation) 80% of the world’s population are oral communicators –people who do not read, or prefer to learn by oral-visual means. The Center for Oral Scriptures (COS) released the “Master Storyteller“, its purpose is to help us to reconnect and see how God is the master storyteller. While we recognize that Orality is not just storytelling, it is about His Story being shared and used to reach the every and all in various ways. Look at the different gateways and pathways and how Orality is being used. 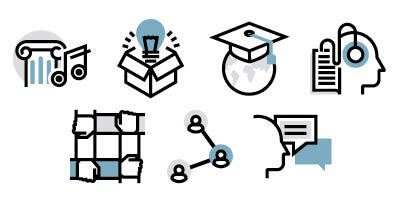 This might be a way for you to share with others how to look at why Orality is key to everything we do. 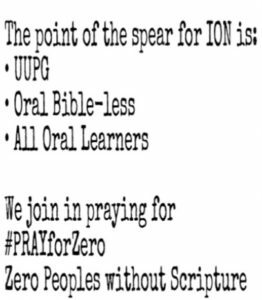 Join PRAY for ZERO by texting 313131 and write PRAY in the message. You will get an immediate response. The Call is held the First Thursday of each month at 4:00 pm CDT. We think the Master Storyteller was on to something in His pattern of presenting Himself through Who He presented Himself as and to His Timing! Visit: http://master-storyteller.net and http://master-storyteller.net/trailer/ for more on the story and book highlighting God’s oral communication in the Bible and Hebrew Tradition. A Book, Short Films & Interactive Learning Platform. International Orality Network -Influencing the body of Christ to make disciples of all oral learners –80% of the world (5.7 billion) are oral communicators and of that group 1/2 are children! Join as well to pray for all the Events posted. Please, if you did not start with us, you can still join in with us from any date. Thirty-five Global Prayer leaders (including the ION Int’l Prayer Director) from seven nations gathered recently to listen to God for His direction; seeking Him together for His strategy to mobilize prayer for the nations and greater strengthening of the Body of Christ. During our corporate listening time, it was clear through multiple voices that we are living in extraordinary and critical times. We (the Body of Christ) need to be connected to one another relationally and together prepare for what is coming. 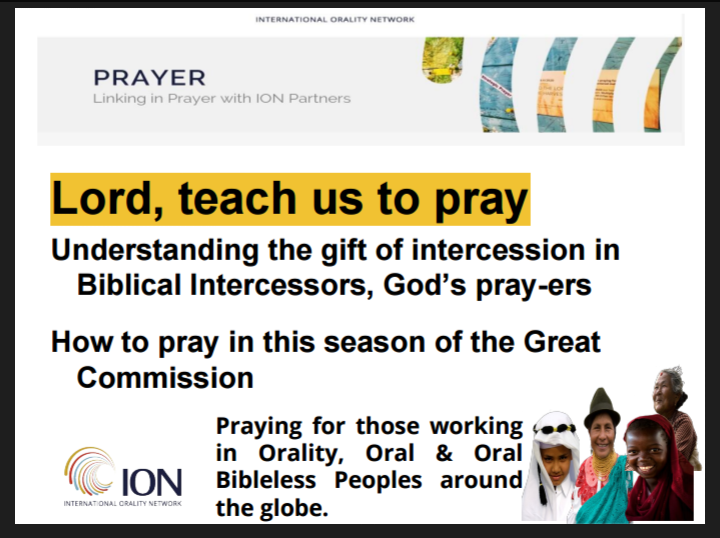 This is the link to the ION Prayer Power Point Presentation (ppt) that includes the Different Types of Biblical Intercessors.